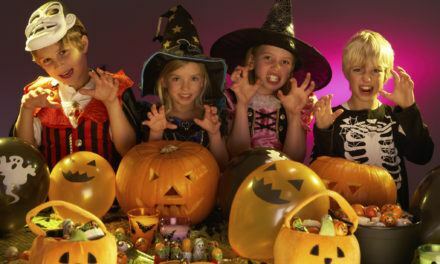 Aside from the costumes, the foods, the venue, and the decoration, people who are planning to hold or organize a Halloween party should be very well prepared to Halloween games because many people–regardless of age and gender–will be looking forward to these. 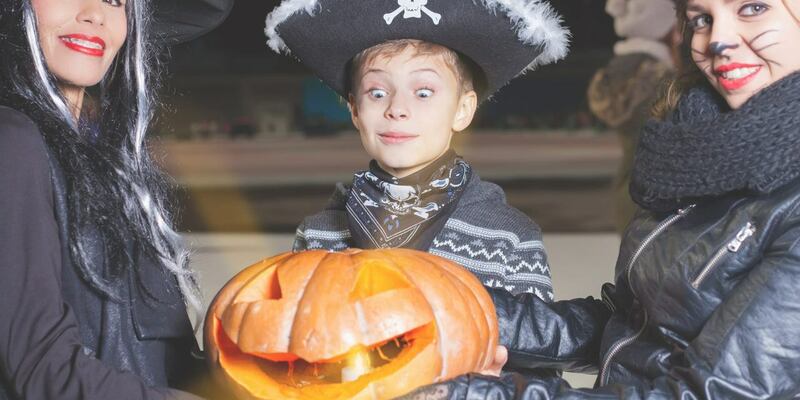 If you don’t have the time to make your own craft for the Halloween games, you can buy ready-made one in bookstores and specialty stores. 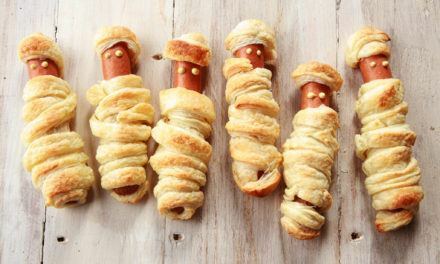 But if you do, you can come up with variations—in terms of crafts—which will make your party the most popular “Halloween party of the Year”! 2. The “Spooky Walk”. This game is “musical chairs” type of game less the pushing and running around. 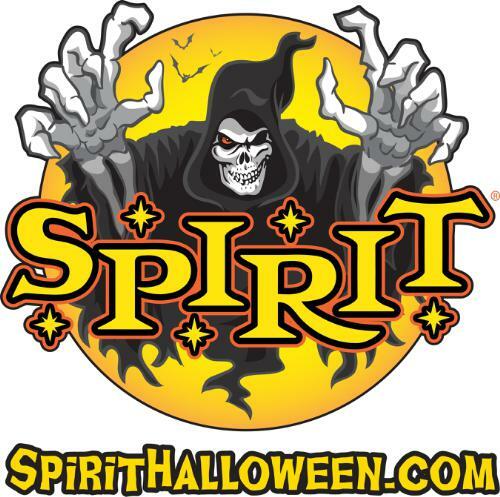 Here, you will be needing picture cut outs, supplies for crafts, and music which can be spooky or fun. 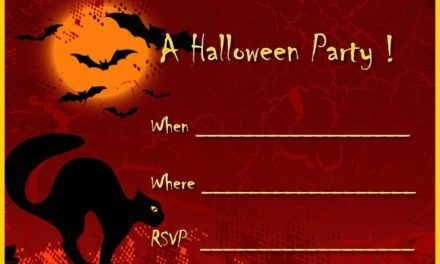 This game—which involves funny graphics, spooky walking and music—will be a surefire hit to all attendees. 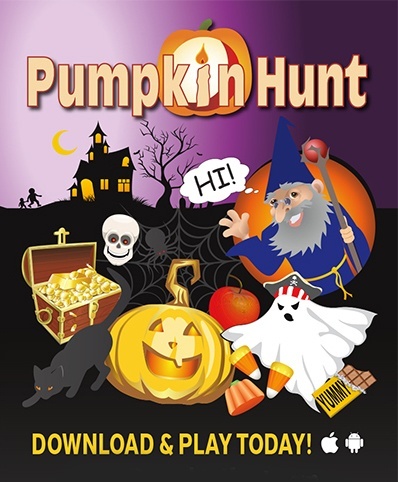 The good thing about this Halloween game is that you can play it as many times as you would want to. And since it involves movements, sights, and sounds, it will also save you and your guests from getting bored or from getting sleeping during wee hours of the night.